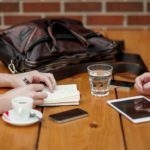 When it comes to teaching with technology, it’s not about what you use, it’s about how you use it. And the Unitec Institute of Technology in Auckland, New Zealand is dedicated to plumbing the depths of technology-enhanced education through its innovative Mind Lab postgraduate certificate program in Digital and Collaborative Learning. 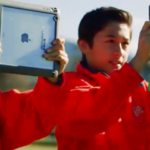 As New Zealand’s schools become increasingly more tech-savvy with BYOD programs and other technology-infused classroom learning strategies the government there has made a solid commitment to giving its teachers the skills, confidence, and experience they need to make the most of these digital enhancements. 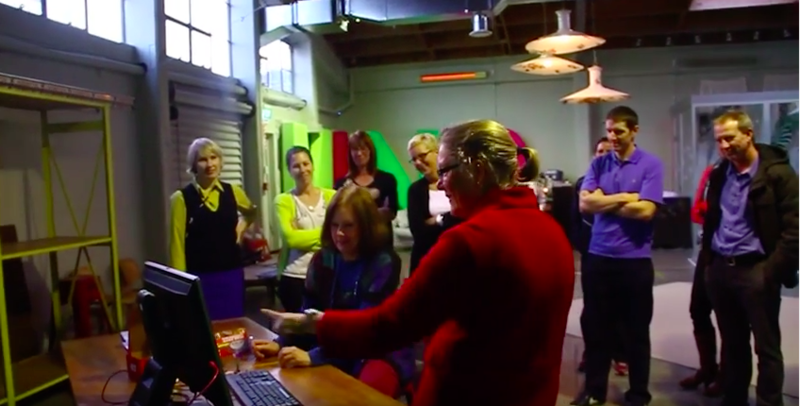 In addressing this challenge, Unitec created its Mind Lab postgraduate certificate program with the help of philanthropic funding and an ambitious goal in mind to certify ten thousand teachers in the art of digital and collaborative Learning. This trailblazing 32-week hybrid program combines face-to-face with online learning in a way that is active, authentic, and customized by providing plenty of opportunities for students to experiment with a wide range of learning technologies from 3D printing to augmented reality. At the same time, classroom assignments and activities are based on real-world practice in that they require students to apply newfound knowledge and skills right in their own classrooms. Likewise, program assessments go well beyond traditional approaches like tests and papers to incorporate videography, photography, blogs, and visual diaries that actually capture and demonstrate the proficiency with which these students apply what they have learned. And Unitec has made this postgraduate certificate extremely affordable having received a sizable grant from the NEXT Foundation to offset more than seventy percent of the program’s tuition cost. Certainly an innovative and student-centered approach to teacher education, which as one student put it, breaks all the stereotypical boxes of what a postgraduate course looks like [to create something that’s] super fun and engaging. The Mind Lab by Unitec works to shift New Zealand’s education system from a legacy model to one that develops digital skills that support employers’ evolving requirements and the country’s future economic success. A pioneer in 21st Century learning, The Mind Lab’s philosophy is to develop more innovative, scientific and technical thinking, and expose students and their teachers to the potential of technology. Integrated workshops are offered at multi-disciplinary, specialist labs covering a broad spectrum of creative and scientific technologies including; coding, 3D modeling and printing, robotics, game development, electronics, film effects and animation. 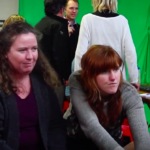 In 2014, Frances Valintine led The Mind Lab into a public/private partnership with Unitec, which allowed it to expand its offer beyond school students, and meet the needs of the many teachers who are faced with a generation of students they weren’t adequately trained to teach. 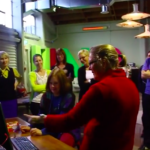 The Mind Lab has become the largest education facility in New Zealand in 3 years of operation. Over the next five years, as new sites are being established, The Mind Lab has the goal of teaching 10,000 teachers and over 180,000 school students. The Postgraduate Certificate in Applied Practice (Digital & Collaborative Learning) builds knowledge of new technologies and helps teachers develop effective teaching strategies to engage learners and achieve better classroom outcomes. Designed for educators at all levels from early childhood through tertiary, the program provides skills needed to teach in the 21st century, regardless of the type of school or subject. 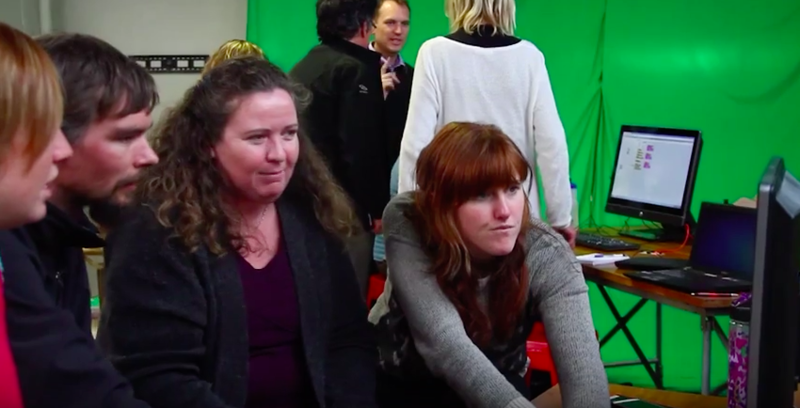 Reflecting on the new theoretical and practical frameworks of contemporary education, The Mind Lab by Unitec offers new teaching technologies for active class engagement and emerging pedagogical practices for today’s learner. The class includes professional development in many learning technologies including 3D printing, coding, augmented reality and more. 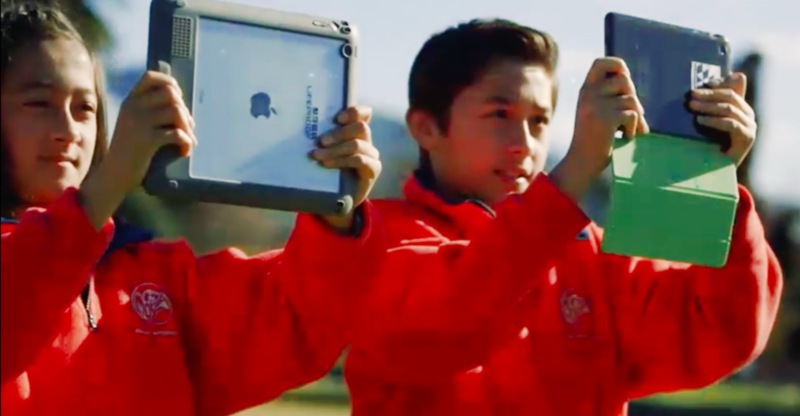 Rather than essay assessments, video projects provide evidence of learning . 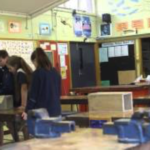 Google Hangouts, owned by the students themselves provide a highly collaborative environment. 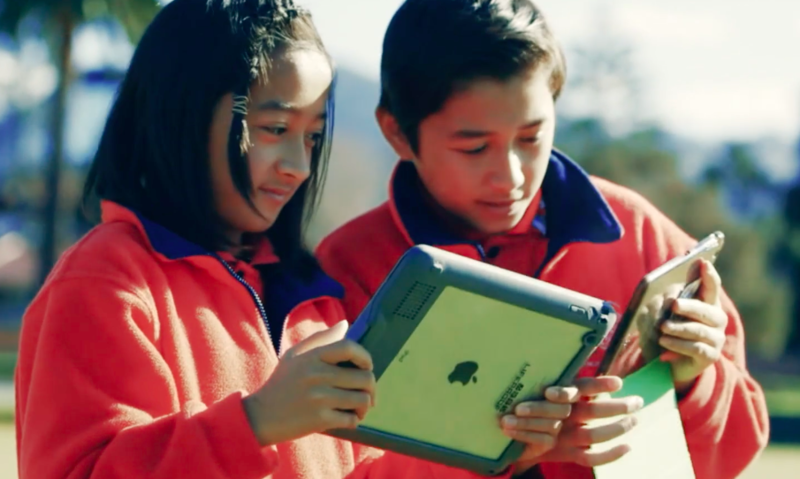 With a goal of certifying 10K teachers through the program, the Mind Lab by Unitec has garnered philanthropic funders, NEXT Foundation, to cover $2,000 NZD of the $2750 tuition for a number of teachers. 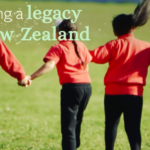 Launched in March 2015, NEXT Foundation has a goal of investing $100 million over the next ten years to create a legacy of environmental and educational excellence for the benefit of future generations of New Zealanders. The first 16 weeks of the 32-week program consists of one 4-hour weekly face-to-face sessions on site. These 4-hour sessions provide active hands-on learning activities with those technologies, not accessible online such as 3D modeling and printing. 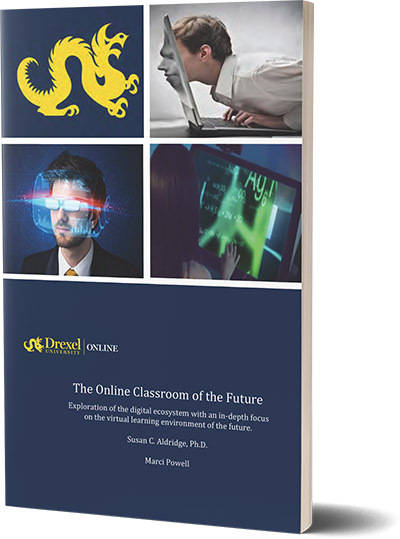 Some of the course modules cover subjects like Innovative Learning Spaces, Online and Distributed Leadership, Technology Disruption and Mixed Reality, Constructivist Learning with Coding, Inquiry Learning and Robotics, Game and Game Design in Education, and Using Device and Brain Sensors. The learning process reflects best practice and innovative delivery methodologies that support learn-by-doing and team-based activities. All sessions use digital technology or science/technology-based activities including robotics, augmented reality, coding, animation, and the like. Learners can take the online synchronous sessions when available. Multiple sessions a week of same class are conducted nationally to provide flexibility. The second 16 weeks are predominantly online with optional webinar sessions covering Research and Community Informed Practice as well as Applied Practice in Context. 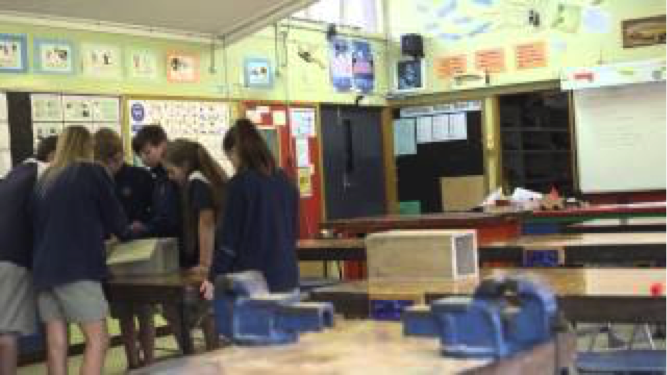 Aorere College teacher, Gareth Haddon is a recent winner of a NEXT Expert Teacher award. Only teaching for three years, he was reluctant to take the lead in teaching with digital technologies. After receiving his post-graduate certificate, Gareth stated, “Because of my relative lack of experience, I’ve often thought it’s best to let others who have been in the game longer pave the way. But the reality is there’s so much reform happening now in education, everyone has a part to play in embracing fresh ideas and new approaches.” With the philanthropic support from the NEXT Foundation, The Mind Lab by Unitec, and New Zealand set a great example of providing stellar digital teacher training.